The much-awaited National Anti-profiteering Authority under the Goods and Services Tax (GST) has begun taking shape with the Cabinet giving approval to its formation. The much-awaited National Anti-profiteering Authority under the Goods and Services Tax (GST) has begun taking shape with the Cabinet giving approval to its formation. The five-member authority is supposed to look at complaints of businesses not passing GST benefits to consumers by lowering prices. 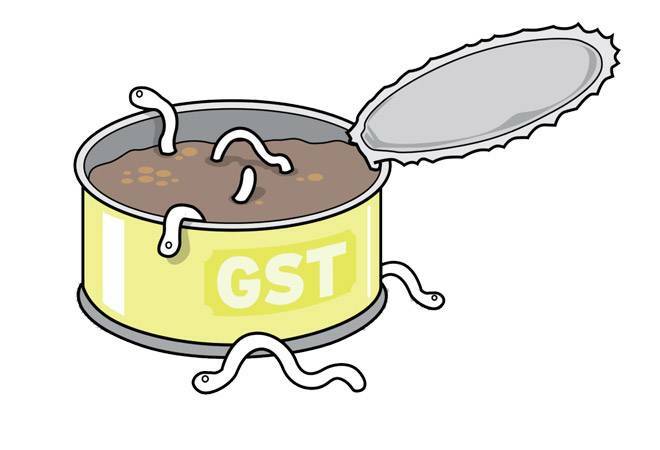 Though the provision of an anti-profiteering authority was made in the GST law for the transition period of two years, businesses were expecting the government would drop the clause given serious questions on its implementation. While it is seen as a move to safeguard consumers' interest, implementing the provisions, in its current form, is like opening a can of worms. For starters, the law does not lay down a method to calculate fair profit margins for goods and services. The authority would have to devise a methodology first. If a case is filed against a producer, the investigation arm of the authority would have to go through the documents of players in the whole chain - manufacturer and supplier - to ascertain authenticity of profiteering or non-profiteering claims The authority has got eight months' to screen applications, investigate a genuine claim, then hear all the parties involved and pass a verdict. With just a two-year tenure, the authority, would be flooded with cases. What happens if the authority ceases to exist after two years, as planned? Which agency would monitor profiteering or would prices be decided by market forces? There are too many ifs and buts, and the stakes are too high on a law that is loosely drafted and has many practical problems.